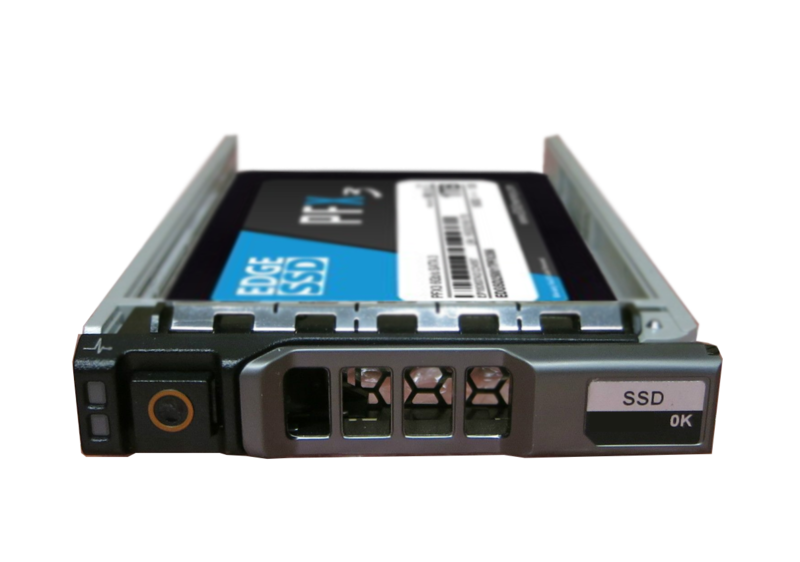 Engineered for servers and data centers, the EDGE PFX3 SSD delivers exceptional performance while providing valuable data security features. 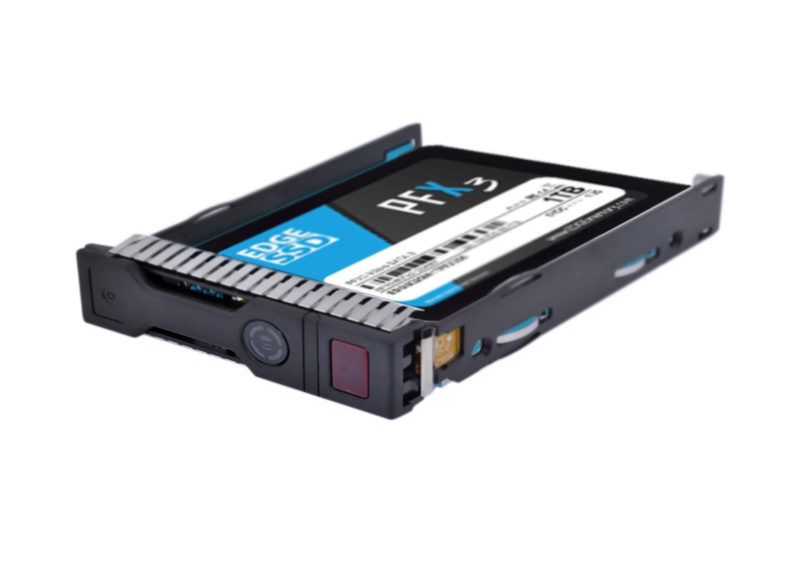 The PFX3 is a faster, lighter, more durable, and more reliable storage solution compared to traditional spinning disk hard drives. 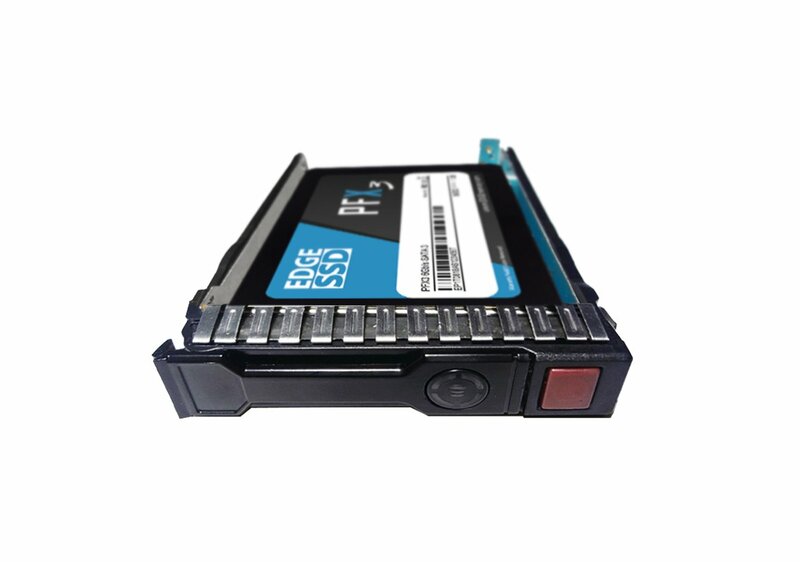 Full capacitive backup protects against data loss and corruption stemming from unexpected system power loss – a critical feature for server storage. 256-bit AES hardware encryption (Full Disk Encryption) protects stored data from unauthorized access. Utilizing a premium controller, the PFX3 achieves excellent read/write and IOPS speeds. 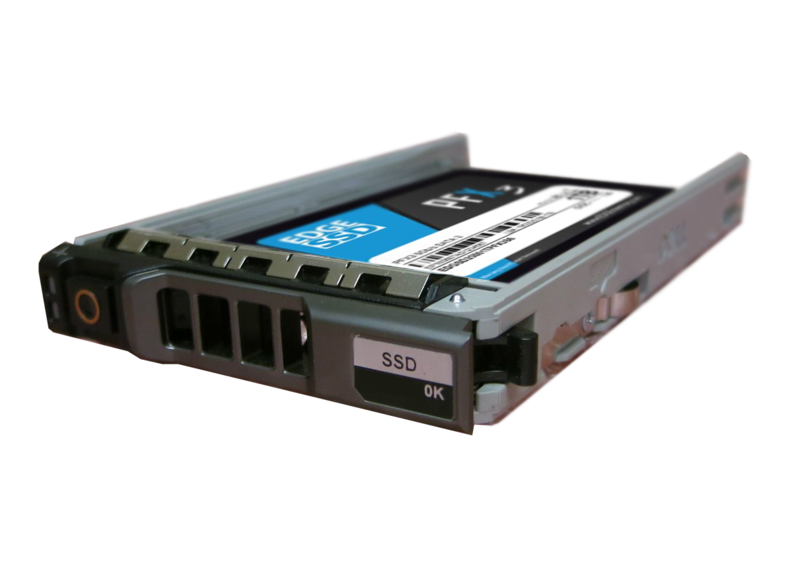 A suite of additional security and durability features such as T.R.I.M., S.M.A.R.T., Secure Erase and DataRefresh further enhance data efficiency and increase the lifespan of the drive. Conveniently bundled with either a Dell or HP server caddy, the PFX3 can be installed into servers quickly and easily. Each EDGE OEM caddy is built with premium components. PFX3 SSD and Server Caddy bundles are TAA compliant, come backed by a 5-year warranty*, and include expert U.S. support.